Web development outsourcing is a rapidly growing trend, but you may not yet know why. Here, our team at Seadev explains the benefits of this global movement. Outsourcing often enables you to pay less for the same amount of work, delivered with the equal or greater quality. And by “less”, we mean much, much less. As of this writing in 2018, an in-house, entry-level web developer’s salary in the US ranges from $48,721 to $102,663 per year, whereas due to the lower costs of living in popular outsource destinations like Vietnam, India, and Israel, equivalent salaries range from $6,000 – $10,000. This comparison illustrates the competitive advantage you receive by working with a firm like Seadev who bring US-based experience backed by a talented web development team based in Vietnam. Less expensive does not mean lower quality. The lower cost of living in countries such as Vietnam, India, and Israel in no way correlates with lower proficiency. In fact, there’s often an inverse relationship to their high-tech industries’ expertise. 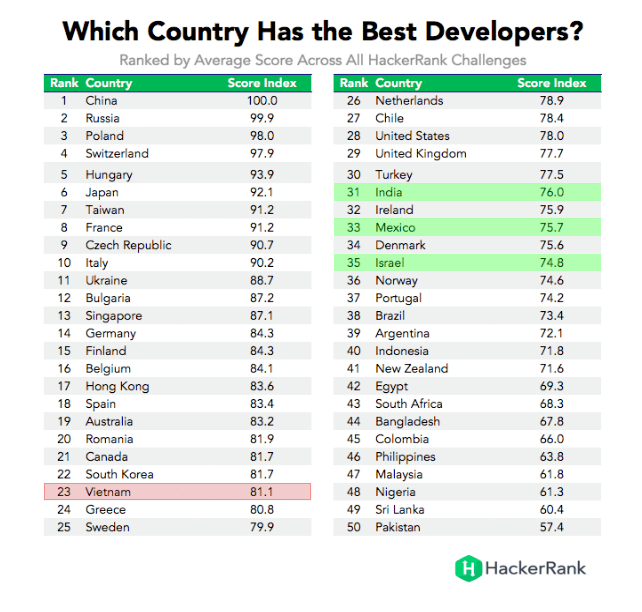 Taking Seadev’s location in Vietnam for example, looking at the chart below from HackerRank, you can see that developers in this country exceed many Western countries’ rankings yet can be 10x less expensive to work with. In addition to lowering your hourly wage costs, outsourcing your website development will also reduce your overhead expenses. When you work with an outsourcing firm like Seadev, you free yourself from onerous HR tasks such as recruiting, training, and supervising, and eliminate the need for expenses such as desk space, computer equipment, benefits, etc. You need new talent for an upcoming project. You start off the hiring cycle by reading piles of resumes to find the perfect fit, then you have to interview each candidate. Then comes the time when the employee has to onboard and acclimate. Sounds exhausting and like a huge time drain? 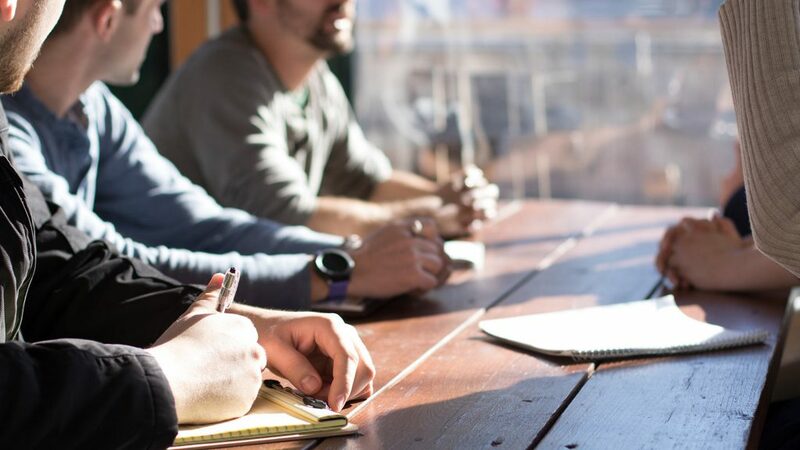 Instead, you could work with a partner like Seadev who after just one kickoff meeting with you, can provide team members who can hit the ground running for you the very next day. 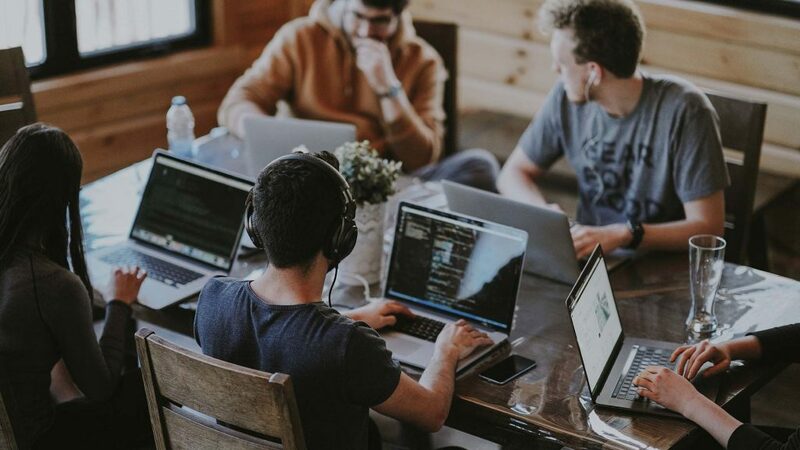 Since speed is what gives outsourced web development companies an edge over the competition, they work day and night to get your job done (and done at the highest quality) so they can move on to their next client and ensure continued business. This does not apply with your in-house 9-5 developers. Most would opt for an average work as long as they have a consistent paycheck. 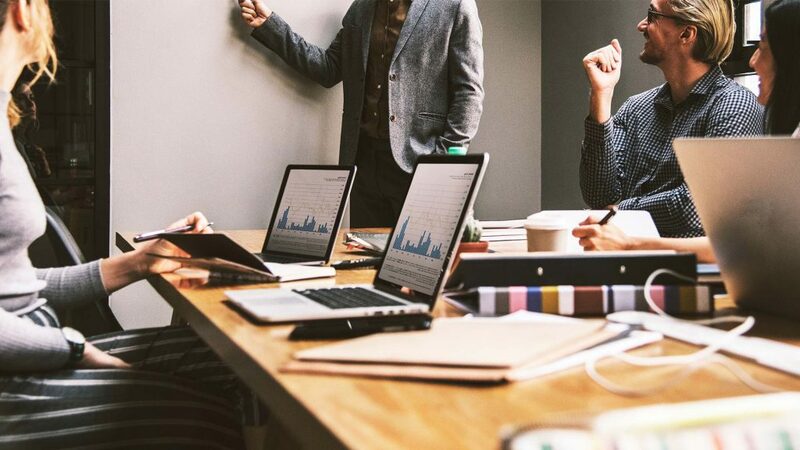 At Seadev, whenever we kickoff a new project for our clients, since we’re an outsourcing digital agency, we require less than a day to understand your business objectives and prepare our team. 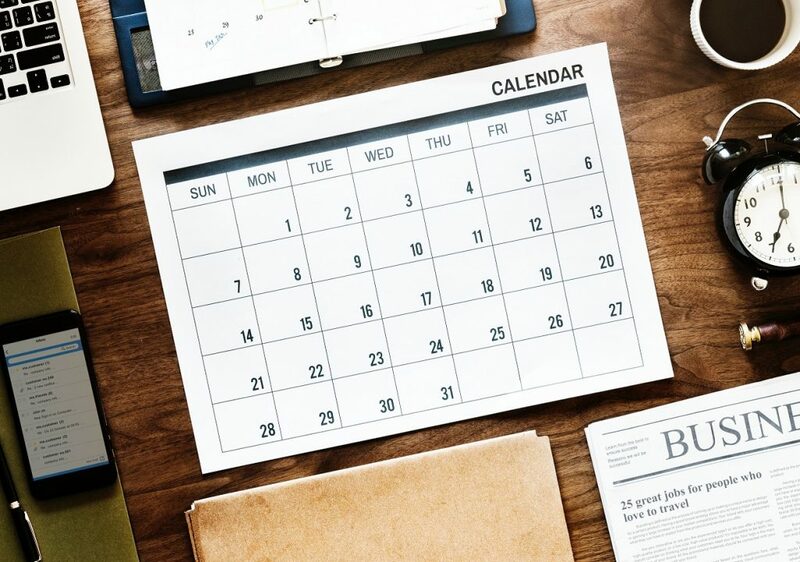 What’s more, we and other outsource agencies usually have a flexible schedule. We allocate our resources to boost product development speed for our clients. Every business’s technology staffing needs are different. Are you working on your own company’s website? It’s a one-time job. Making websites for various clients? Sometimes you’ll have a queue and other times no active work. You can’t hire more or dismiss half of your team to match the ebb and flow of work, or leave them unproductive when no work is pending. This is where outsourcing web design shines. It offers you the ultimate flexibility of scaling your team in a matter of an hour, or cutting liabilities when the job is finished. IT outsourcing also caters really well to the needs for periodic maintenance and updates. It’s a myth that outsourcing leads to lower quality work. Of course, there are good and bad outsourcing companies out there, but thanks to the competitiveness of the IT landscape, only the good ones survive. Simply request to see a portfolio of work and client testimonials to verify your agency. With the option to outsource your web development services, you can tap into whatever IT skills you need through the large pool of experts that are available for your project. Whenever there is a new, emerging technology, there will be experts in that field offering outsource services, but you can’t easily replace current employees with those familiar with the new technology, or, expect current employees to have the time to keep themselves relentlessly updated. The workflow of web development often starts with you visualizing the design, then choosing suitable technologies, building an adequate team out of your available personnel, briefing them of each step involved, constantly monitoring, testing, and so on. By hiring an outsource development company, you are not involved in any of those laborious steps once you’ve presented your vision and objective. Most contractors are experts in their field. They know their craft. You tell them what you need, and they will go great lengths to bring you a clear blueprint on how they will handle the job. By “avoiding”, we mean these liabilities are transferred to the outsource company. This way, you have preserve the time you need to focus on the core aspects of your business. Good outsource web design companies know how to showcase their talents and past work. 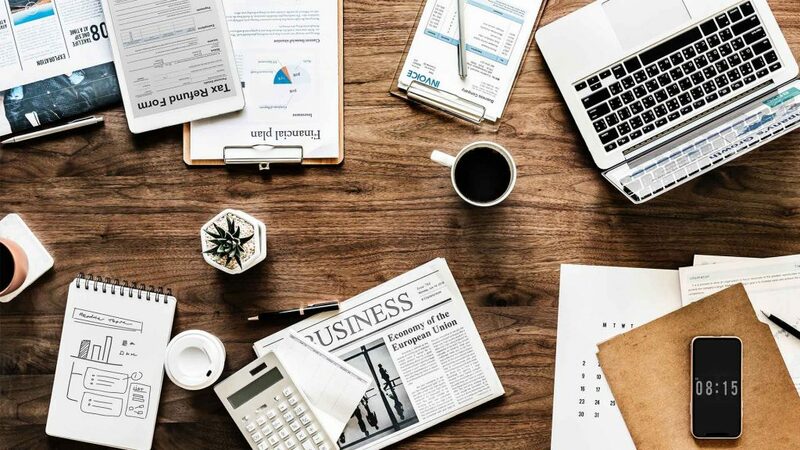 There are many platforms such as Freelancer.com, Upwork or Guru to help you find the perfect outsourcing option, whether it be individual freelancers or a dedicated team. Web development is the ideal industry for outsourcing to foreign professionals. If you’re worried about challenges related to differences in native languages with your outsourcing team, don’t be. Your primary contact will always be someone who speaks your language, and when it comes to the most important language, your website code, programmer from any part of the world can understand it universally and it will “sound” the same no matter where your team of outsourced developers comes from.